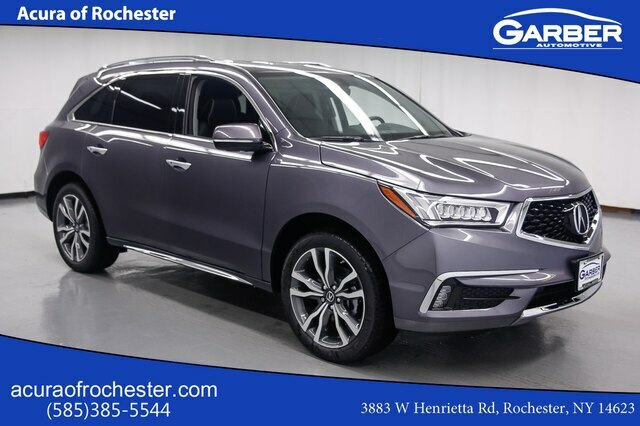 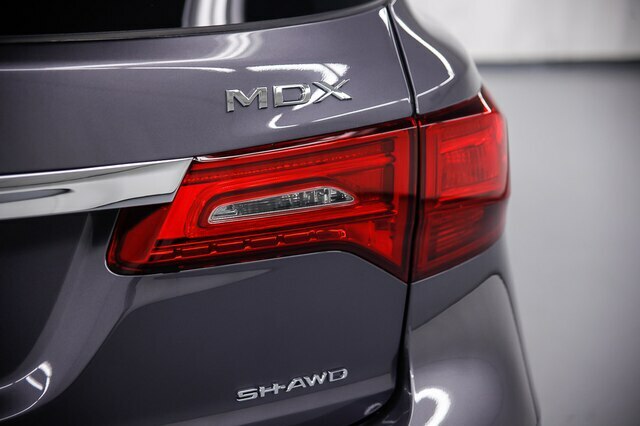 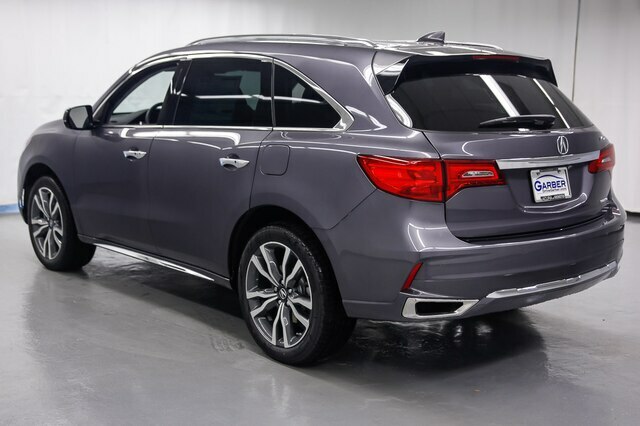 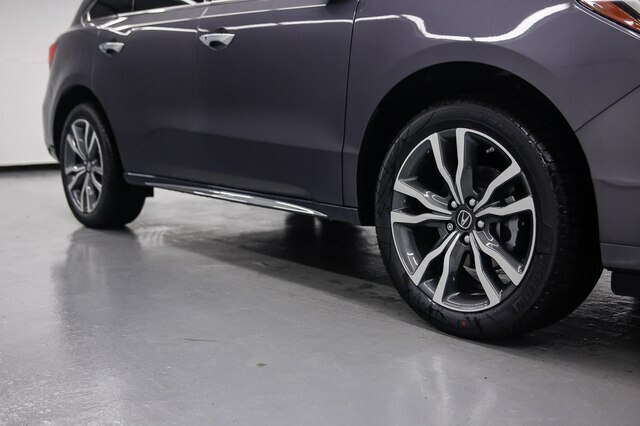 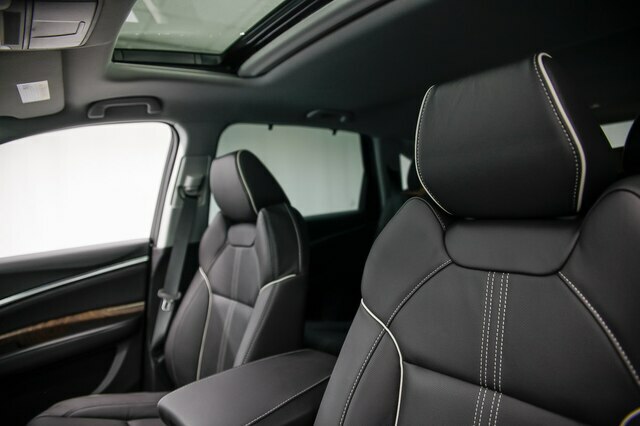 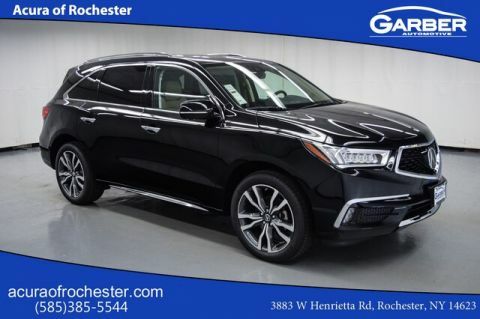 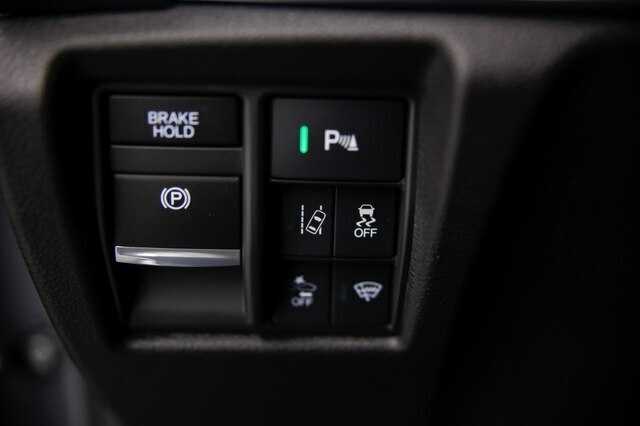 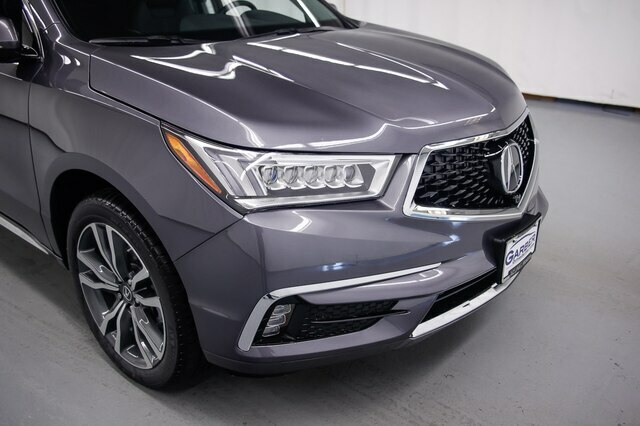 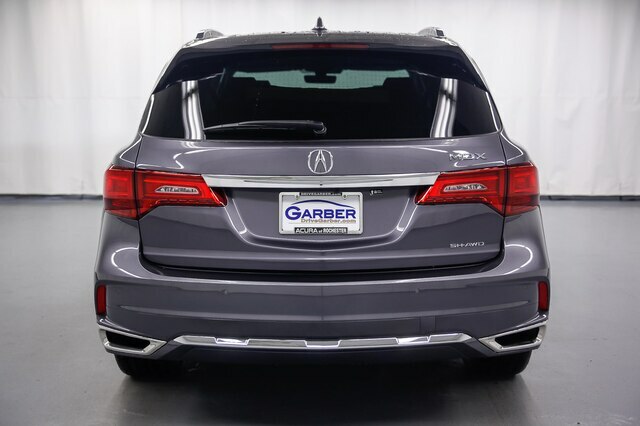 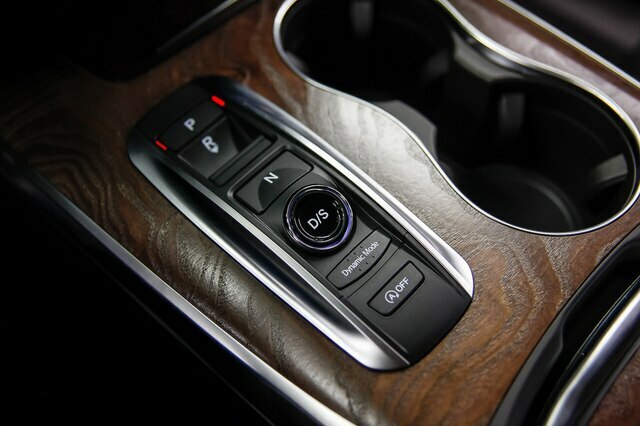 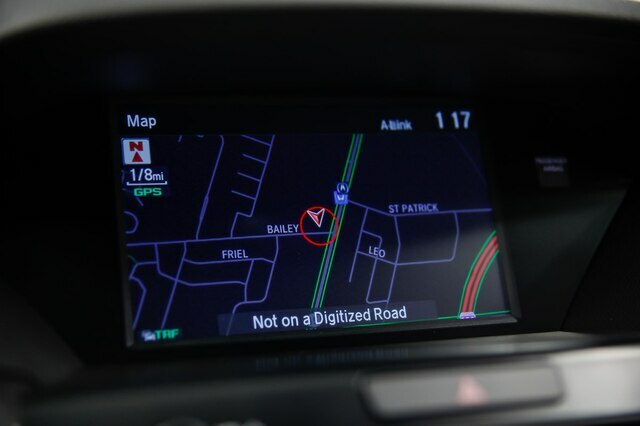 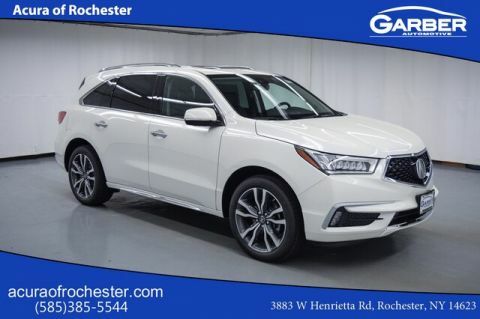 With Other features include: Leather seats, Navigation, Bluetooth, Power locks, Power windows... the 2019 Acura MDX has been designed to exceed the desires that you have for your next vehicle. 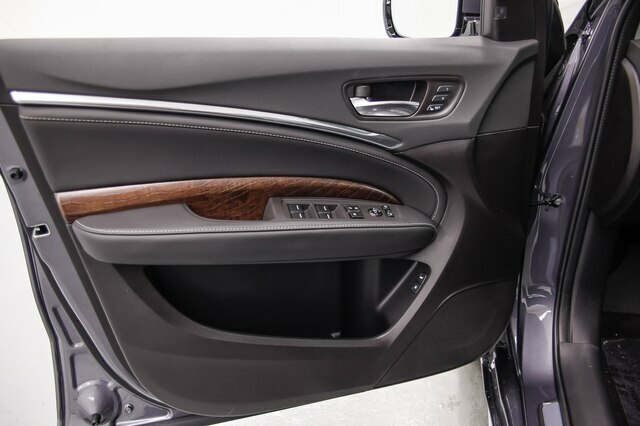 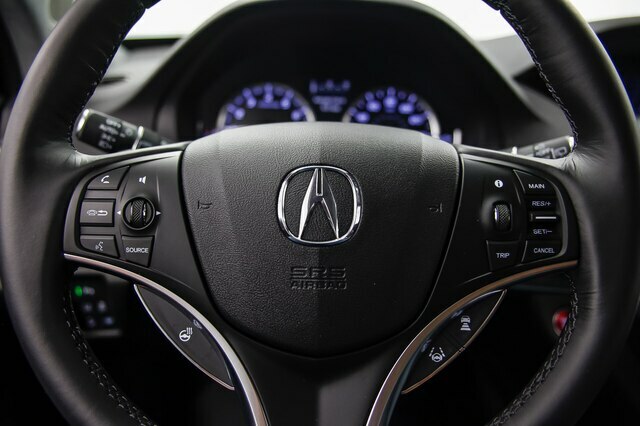 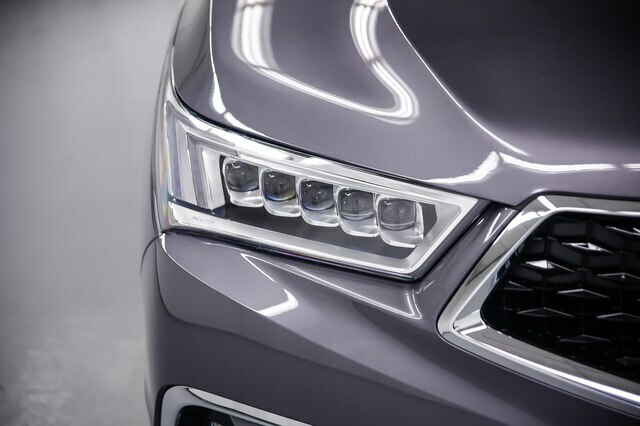 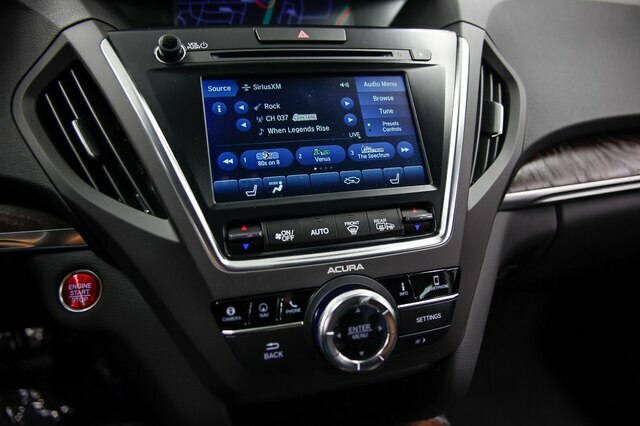 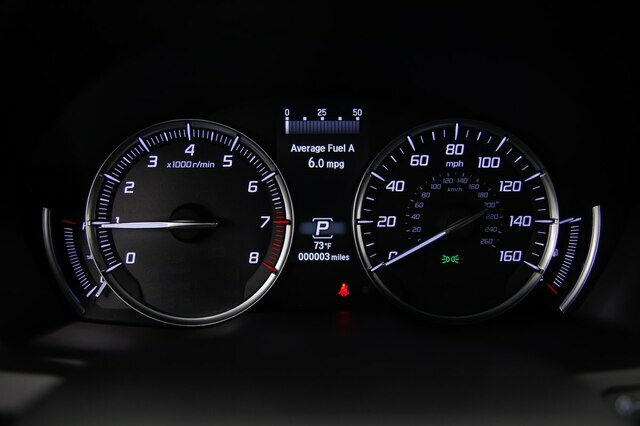 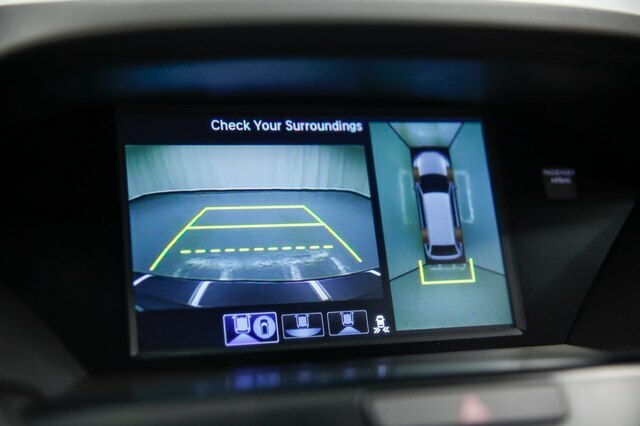 Along with these luxurious amenities, Acura demands safety & security. 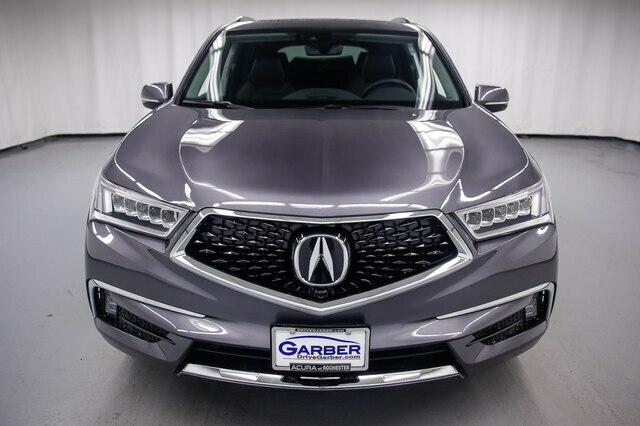 With features including: Safety equipment includes: ABS, Traction control, Curtain airbags, Passenger Airbag, Front fog/driving lights..., you and your family can enjoy the road with peace of mind. 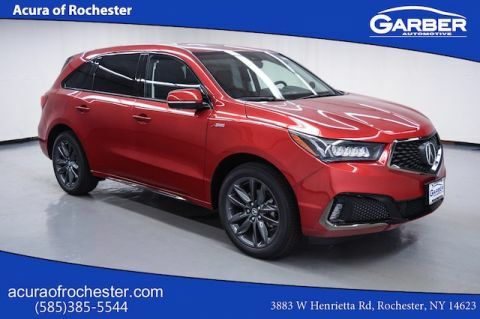 If you'd like to find out more fill out the Get E-Price form on the right or visit Acura of Rochester.